Technology is rapidly advancing, and if you run a business, you have no choice but to keep up with the changes. When it comes to advertising and marketing your goods or services, you will need to step into the latest social media marketing in order to reach potential customers today. But, it gets even trickier. It involves more than simply setting up a Facebook page or Twitter account. 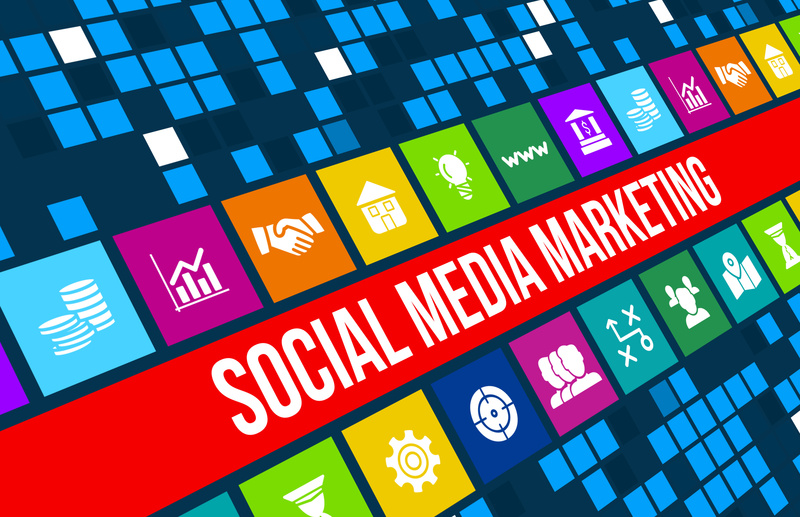 Here are some helpful social media marketing secrets you may want to know. Before you set up another online account or take another step to attempt to market your brand, it’s important to understand what your goals are in the long run. Make sure the goals that you set are kept simple yet attainable and within the framework of the customers you are trying to target. Some of your social media marketing goals may include increasing awareness of your brand, generate more sales, or establish a loyal customer base. Next, do a little research into what your potential customers want before you decide which social media platform to focus on. Facebook’s demographics are going to be a bit different than Twitter’s or Instagram’s, for instance, while Snapchat is going to draw in the younger crowd, and LinkedIn may appeal more to older professionals. Measure your goals. Once you have your accounts set up and in use, look at the analytics provided by the various social media platforms, and use it to your advantage. Look at who your posts are reaching. The Reach on the reports is going to indicate the number of unique users who see your posts to show you how far your content is reaching. The Clicks show you how many clicks your posts are getting. This indicates which posts your users are interested in enough to click on to find out more. Engagement is going to show you how your audience is interacting with comments and shares. Analytics will also show you how well your chosen hashtags performed and how well users reacted to your content. Once you have chosen the platform for you, begin to build and engage your audience. Check out your competitors to see what keywords are sparking interest with them, and post at times when your fan base is most likely to be online to view it and interact. Above all, respond to questions and comments quickly. Social media can be a fast-paced game where you either keep up with the pace or get left behind. Make sure your response times are within just a few hours of any requests you receive, and always follow up to show personal interest in the individual potential customer.